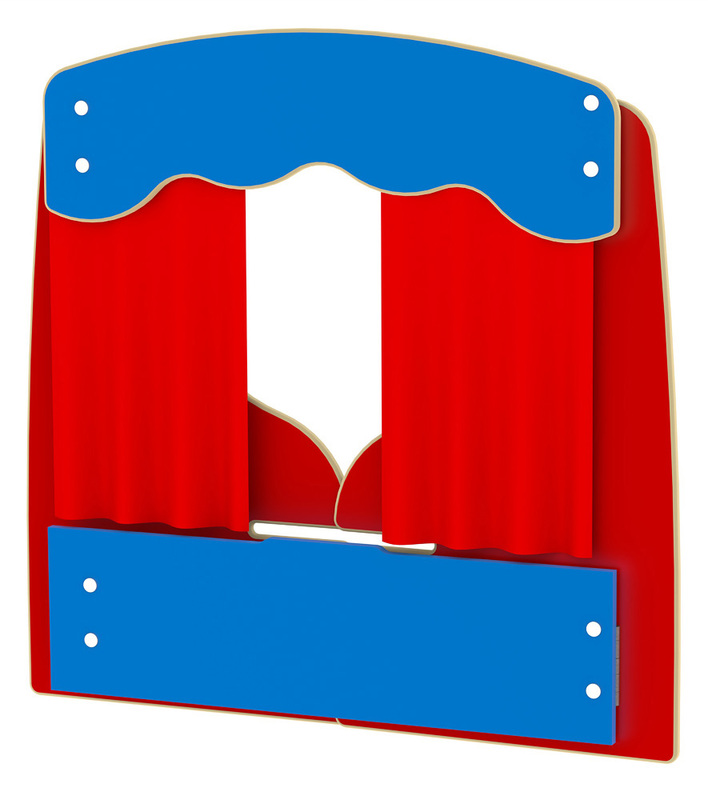 Our folding table top theatre is the ideal creative role play product for schools and nurseries with limited space. The table top theatre is delivered flat packed for quick assembly and can easily be folded down after use for simple storage. Designed specifically for early years education the table top theatre is perfect for many group and classroom role play shows. The theatre also includes colourful curtains to open and close your shows. 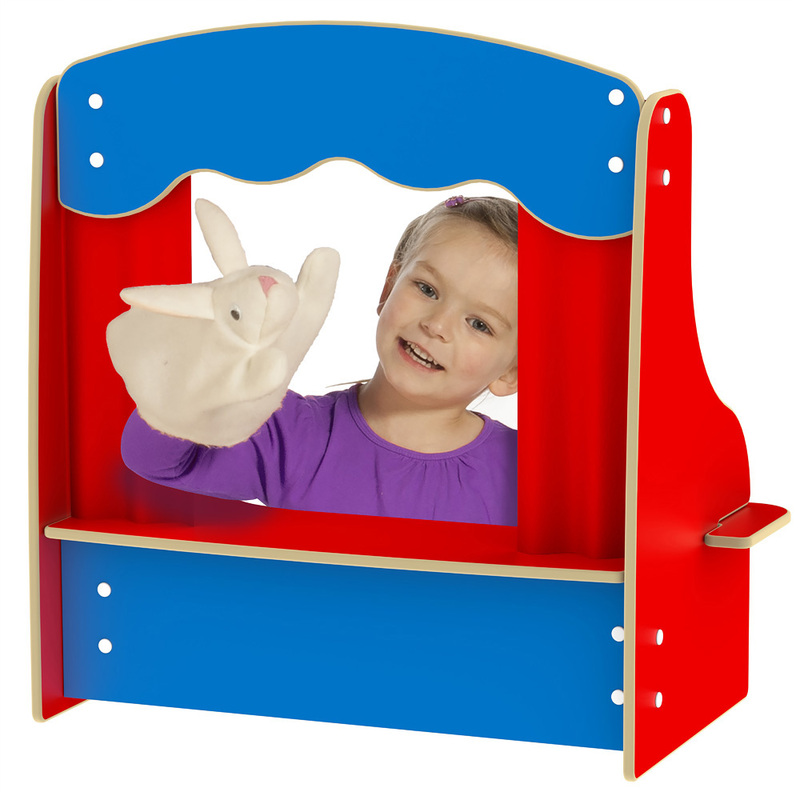 Please note: the puppets and toys featured in the product images are not included with the table top folding theatre. For more information please Contact Us or call us on 01733 511121.